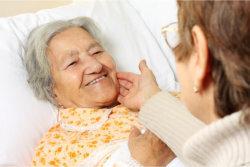 Most hospice services are covered by Medicare and Medicaid. We also accept most insurances, credit cards, cash, and HMO payment models. To be assisted of your personal concerns, please dial 480-878-4561 or shoot us an email.